Technology has changed the world in several innovative ways, and the field of dental health care is no exception. 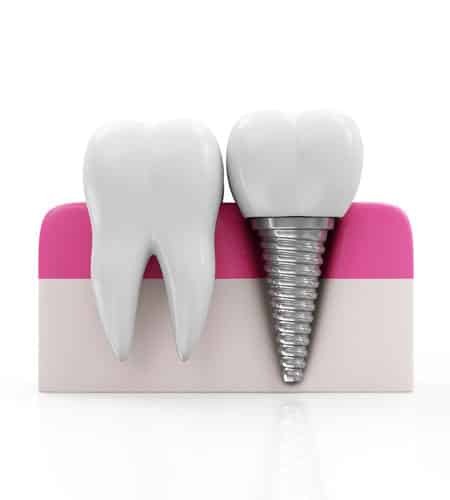 With advanced imaging tools, laser dentistry, and the computer-aided creation of lifelike crowns and more, the technology we invest in is designed to make your treatment more effective, and your time here more comfortable. 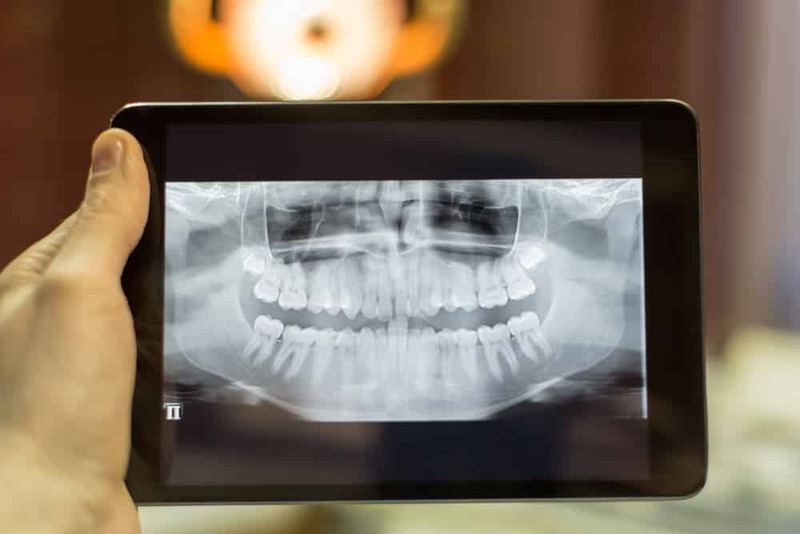 X-rays have long been an important part of dental health care, and with digital dentistry our radiology equipment produces images instantly with impressive clarity. Digital X-rays are projected onto a monitor and can be magnified without losing resolution. They also produce up to 90 percent less radiation than traditional radiography, and are therefore safer for every member of your family. The many nooks, crannies, and angles of your oral structures can make it difficult to see certain areas of your mouth. During your routine examination we may use an intraoral camera which is a tiny digital camera that fits easily into your mouth and can be moved around with a thin, attached wand. The digital camera allows the patient to see the same oral conditions that we see upon our examination. Close to 50,000 people in the United States are diagnosed with oral cancer every year. When detected early, the disease is more successfully treated. Therefore, your dental examinations will often include oral cancer screenings. 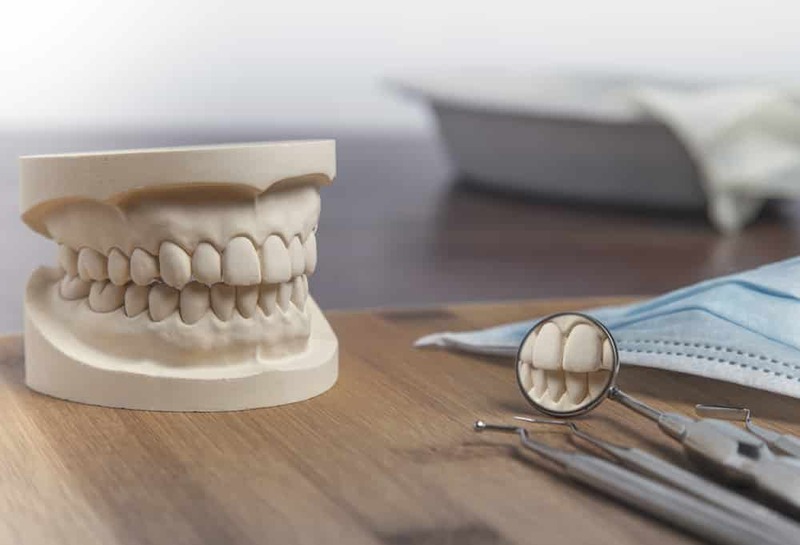 Scaling is the process of debriding your dental surfaces of plaque and tartar – particularly the surfaces of the roots underneath your gum tissues. Our ultrasonic scaler allows us to completely remove plaque and tartar without scraping, for a more comfortable and efficient experience. Lasers have also become a significant advancement in dental care, and our soft-tissue diode laser allows us to perform procedures like gum contouring with increased precision. Unlike a scalpel, a laser produces minimal discomfort, eliminates the need for sutures, and stimulates healing. Advanced dental technology allows us to provide more detailed diagnoses and create more precise treatment plans. To experience the difference that dental technology makes, call Absolute Dental Care today at (757) 428-7440. Located in Virginia Beach, VA, we also proudly welcome patients of all ages from Chesapeake, Norfolk, Suffolk, Hampton, Eastern Shore, and all surrounding communities.